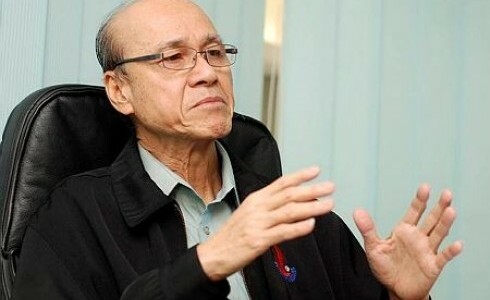 MUAR: Malaysians should put an end to “moments of disunity” such as religious and racial bigotry, as well as shunning those who make provocative and incendiary statements that could create tensions within the multi-racial community. 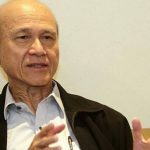 Malaysia Unity Foundation trustee Tan Sri Lee Lam Thye said unity was a priceless gift that must be preserved and cherished by all citizens in a multi-racial country. “We should focus on creating more ‘moments of unity’ to foster national unity and solidarity. 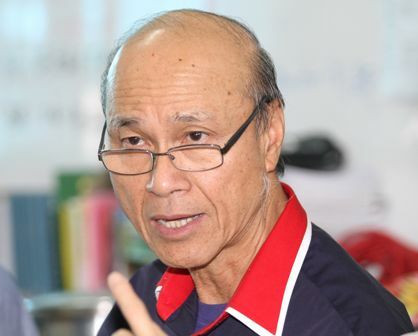 “For instance, you can organise commu­nity-based activities such as gotong-rotong, crime prevention programmes, anti-drug campaigns or environmental awareness day,” he said at a Chinese New Year dinner organised by Taman Sri Maharani Residents Association here on Saturday. Lee said Malaysians should emulate the community in Taman Sri Maharani in organising crime prevention activities and strengthening unity among the residents. The residential area with 170 houses were opened in 1972 and more than 60% of its residents are former government servants and retirees. 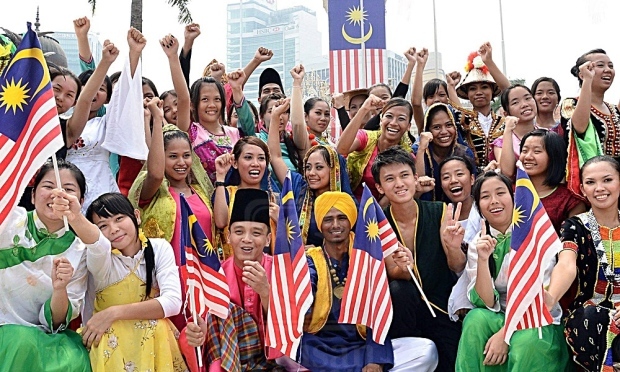 “When I visited this neighbourhood in 2017, I was amazed to see Jalur Gemilang at every house during the Merdeka month,” he said. 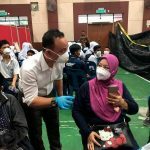 Lee, who is also the Malaysian Crime Prevention Foundation senior vice-chairman, also urged members of the public to become the eyes and ears of the authorities to help maintain safety and security in their areas. “This trait should be passed down to the next generation so that they too will grow up as responsible citizens,” he said. Lee said it was important for the residents in a housing area and village to interact and keep a lookout for their neighbours.